Sure it’s the middle of ski season, but beach season will be here before you know it. Plan NOW for your beach getaway to New England’s surf city. 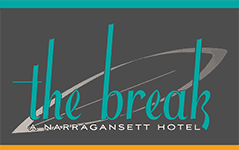 The Break, our new Narragansett hotel, is now taking reservations. Why visit? Oh – just a rooftop lounge with ocean views, heated pool and poolside restaurant and bar. 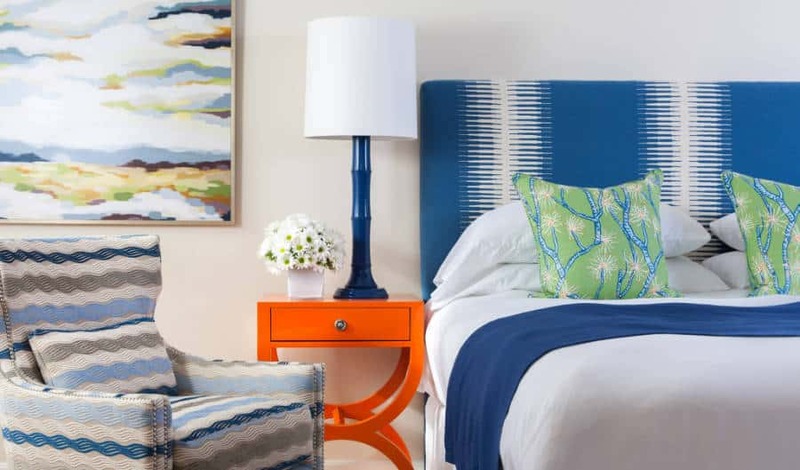 Plus, the suites and rooms are super-hip, colorful and fun! Check out The Break, A Narragansett Hotel here. Even better? Come stay two nights for our grand opening in the first two weeks of June and we’ll REALLY offer you a break! Get 10% off your room rate, complimentary cocktails for two in the bar, and a free activity of your choice: surfing or paddle board lesson for one, board rental for one, or kayak rental for two. Available June 1-15, 2014. Subject to availability. Not valid with other offers. Must mention when booking over the phone or enter “GRAND OPENING” in the notes when booking online.